The CAQ is talking about religious symbols as it prepares for a new session at the National Assembly. The party’s caucus is debating strategy behind closed doors in Gatineau, including the government’s signature plan to ban the wearing of religious symbols for some provincial employees. 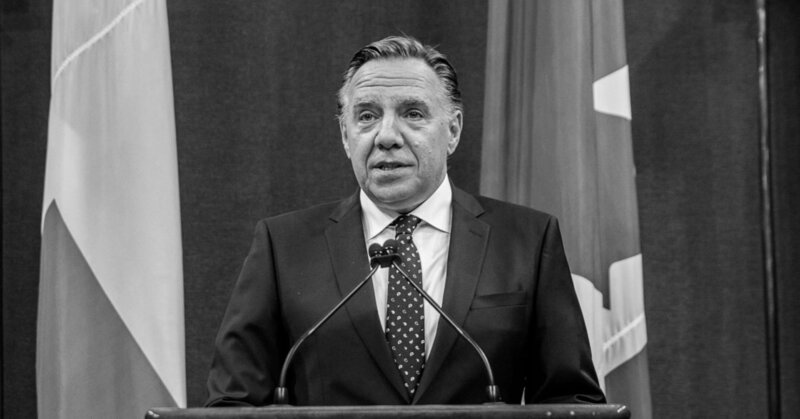 Premier Francois Legault said it’s important to send a message that people in authority, such as police officers, judges, Crown prosecutors, and teachers must not wear religious symbols when on the job.